Thetraveljunkie.org – Thai people are remarkably resilient in their way of life under the “sanook” (fun) and “mai pen rai” (don’t worry about it) attitudes to not get stressed out and to be kind and hospitable towards others. Thai characteristic makes Thai culture, the Thai way of life and Thai experience very unique and sets Thailand apart from other countries. Thus, the spirit of “Thainess” is the blend of traditions and beliefs. Everything is interconnected. For example, Thai boxing incorporates: the Thai way of life in the Wai Khru dance as a way of paying respect to the trainer; Thai fun in the enjoyment of the crowd; Thai wisdom in the techniques and training handed down over centuries; and Thai wellness in the many techniques used to treat wounds or bruises. The everyday life of the Thai people can boast a similar mix of culture and traditions that epitomises “Thainess” and makes the country stand out as offering unique experiences to all visitors who visit Thailand. 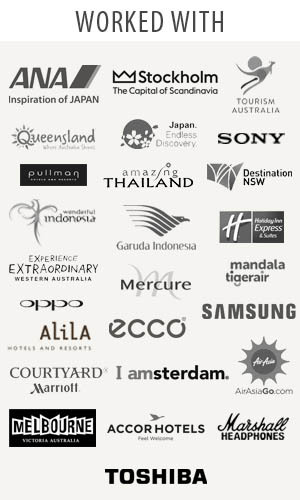 With this in mind, Tourism Authority of Thailand is encouraging travel junkies to experience the distinct entity and characteristic of the Thai people and the nation’s culture assets or “Thainess” which can be characterised in seven unique aspects. 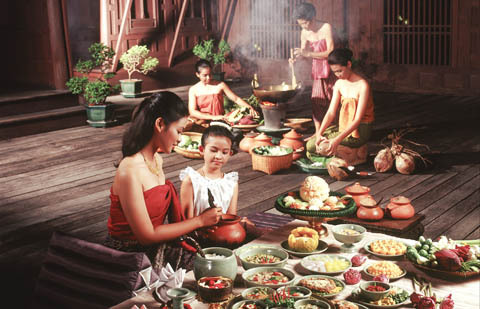 Thai food is known and loved all over the world for its fiery rich flavour combinations, unique cooking styles and age-old methods of preserving foods, as well as the use of exotic herbs and spices to enrich the flavours and offer nutrition. Thai food can be enjoyed at any fine-dining restaurants or local street stalls, filled with an aromatic scent and atmosphere. Travel junkies can learn to cook the Thai style, buy local herbs and spices, and take the tastes of Thailand home. While enjoying the sights of Thailand’s magical scenery, travel junkies are also encouraged to try the best loved dishes; such as, Phat Thai, Tom Yang Kung, and the fiery Som Tam salad. 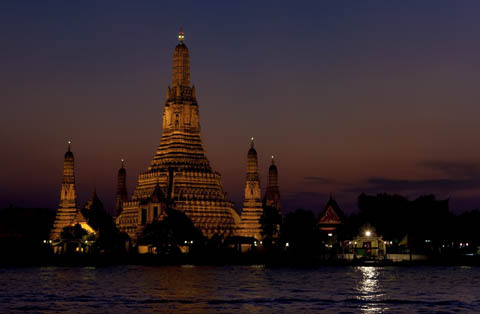 Thailand’s long history and blend of traditions, religions and people means that the country has a rich culture heritage in terms of arts, crafts and literature. The best examples of unique Thai arts are found in temples, palaces and historical parks, up and down the country. 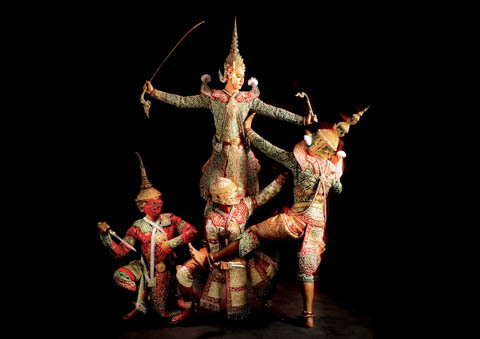 To experience this legacy, travel junkies must see khon masked dance shows, enjoy the many murals in temples, study the ancient art of Thai boxing and dance, or seek out Thai silk products made in the traditional way. Thailand is a land of contrasts and very different landscapes, from steamy rain forests to rice paddies, tropical islands and misty mountains, all rich with natural resources. For generations, the Thai people have lived in many different and often unique ways. A homestay experience allows travel junkies to enjoy the Thai way of life in all of its forms and develop closer bonds with the locals. It’s possible to learn ancient occupations, become an elephant mahout, see how agriculture feeds the people at the Royal Projects, or buy high quality local items. The Thai style of massage and Thai traditional medicine, which uses a holistic approach and makes use of herbal medicines, are known worldwide and acknowledged as unique to Thailand. Thai spas have continuously received awards and accolades among the world’s best spas, which has earned Thailand the reputation as “The Capital of Spa” of Asia. Travel junkies can experience the many traditional healing and wellness techniques in spas up and down the country. 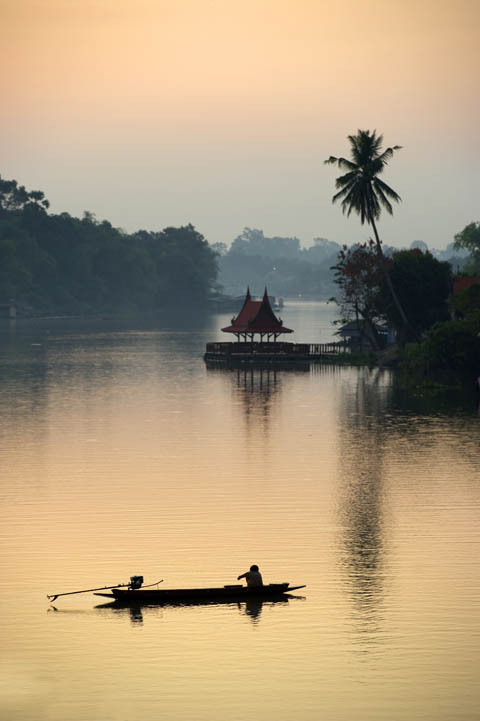 Travel junkies are also encouraged to learn Thai massage techniques, enjoy Thai herbal foods and drinks and even take courses on holistic healing and holistic medicine. 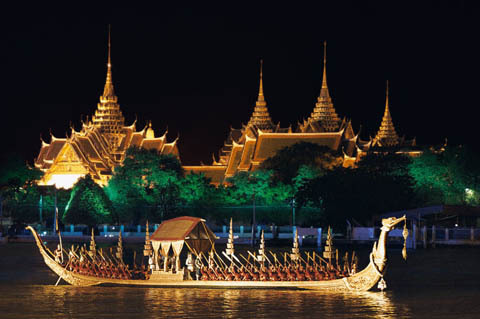 Thailand is a land of festivals that reflect local traditions and beliefs with many being sacred religious events. Travel junkies are encouraged to witness at least one unique religious celebration; such as, the Khao Phansa or Ok Phansa fetivals that mark the begining and end of Buddhist Lent. Two festivals not to miss in Thailand are, of course, Songkran or the Thai New Year with its water-based fun and the charming full moon festival of Loi Krathong. Thailand and its people are a storehouse of knowledge and wisdom with the country’s long history of religion, philosophy, folk wisdom and traditions of oral teaching passed down in families and in the temples. Travel junkies can visit religious places, which have always been educational centres, and historic sites to learn some of the wisdom of past people and leaders. Meditation courses are recommended for travel junkies seeking inner knowledge and to learn the secrets of living a contented life. Fun laughter and an easy-going attitude are a unique character of the Thai people, which is why Thailand is known as the “Land of Smiles”. 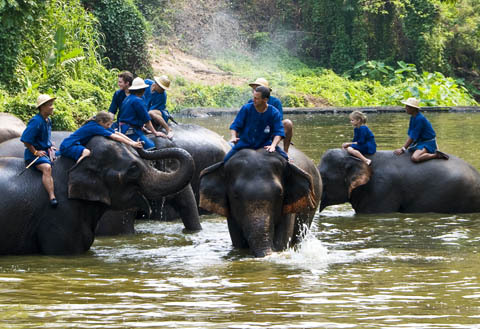 Simply by mingling with the Thai people and sharing in the fun, travel junkies can experience this most unique aspect of Thainess everywhere – from touring the city in a Tuk-Tuk and riding a bike in beautiful surroundings to enjoying soft-adventure activities; such as, rock climbing and kayaking in magical scenery of Thailand. Travel junkies can also experience Thai fun in the year-round festivals and events.